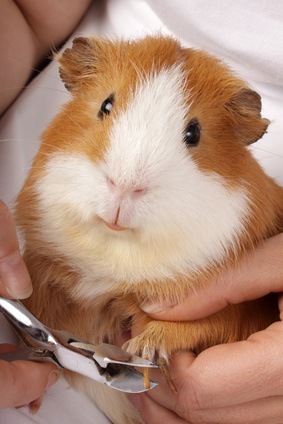 Veterinarian and beloved member of the San Gabriel community since 1983. 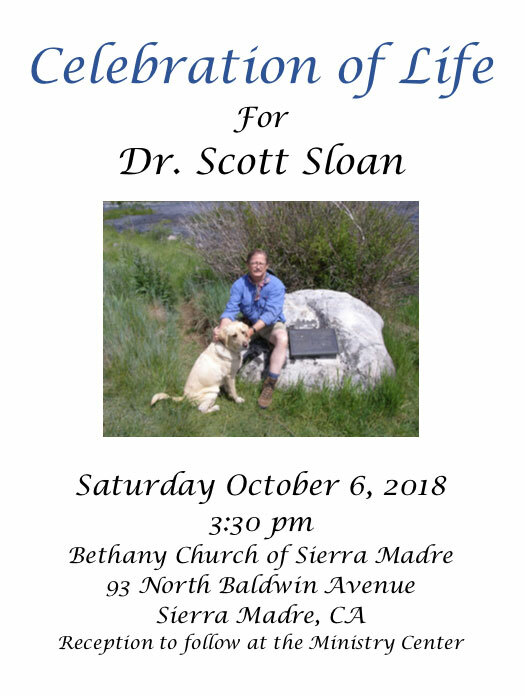 Dr. Sloan attended Cal State University Humboldt where he received his Bachelor of Science in Zoology before entering UC Davis’ renowned School of Veterinary Medicine where he was the first deaf student admitted into the program. His admittance paved the way for those who followed and continue to follow to this day. Additionally, as a mark of his achievement, Dr. Sloan accepted an internship at UPenn's prestigious School of Veterinary Medicine and did a residency at UC Davis. He was an Associate Veterinarian at both Vanderhoof Veterinary Hospital and West Main Animal Hospital where he dedicated himself to what he loved most – surgery. He spent countless hours in surgery always putting the needs of his patients before his own. 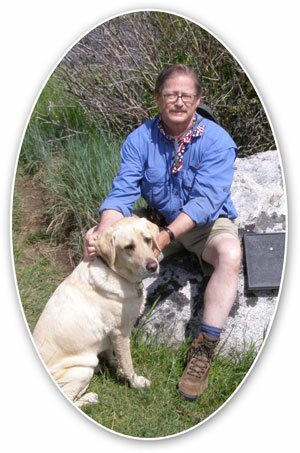 He also contributed his expertise and skills to the San Gabriel Humane Society.